Every year I join the same fantasy baseball league, and every year I stop updating my fantasy baseball league around, oh, May. So I thought if I wrote down what's happening in my fantasy baseball league, I might stay interested. 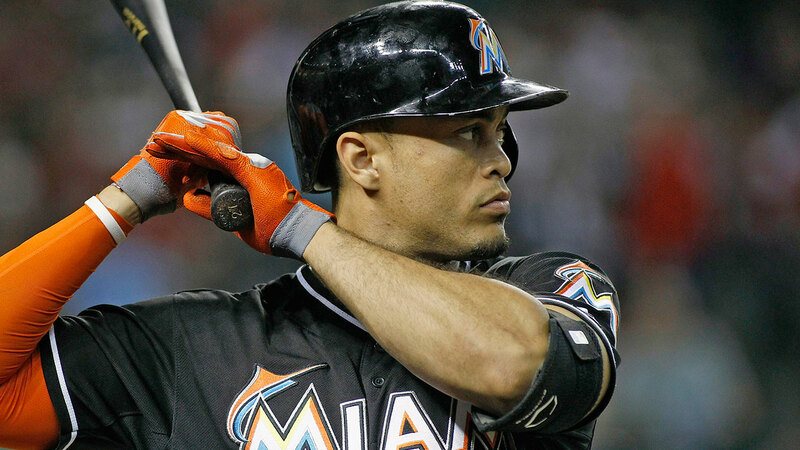 And, you might feel better about the issues you're having in your fantasy baseball league. Or, you might feel a lot better about not being involved in a fantasy baseball league. Probably option B. First, about the league. I'm fairly certain I'm the youngest person in the league, because I was invited to play by a good friend of mine who retired young. Not as young as I am now, but young enough. And the majority of the league is made up of people that he knows from various enterprises. So I assume they're all about his age, so they're probably retired as well. So because- if my original theory is correct- they're in a fantasy baseball league and retired, they have more time to research players than I do, because I am in a fantasy baseball league and not retired. When I realized this, I stopped doing several changes to my pre-draft rankings. I did this because they actually read the Street and Smith's Guide so they know more about the random players than I do, but also because the Street and Smith's Guide goes to print in December, and the pre-draft rankings are adjusted to reflect what is actually happening in March when the draft happens. I theorized that I am actually going to get a more accurate draft. The thing I hate most about fantasy baseball is a player only being able to play one position. Having middle infielders who can play 3B, SS and 2B are so much more valuable to me than a guy who can only play 3B. One year I had Brock Holt of the Red Sox and he was eligible at every position except pitcher and catcher. So when I checked my auto-draft... of course, I had three first baseman who could only play first base, my second baseman could only play second base, my shortstop could only play shortstop.... and so on and so on and so on. Now, those three third baseman are Anthony Rizzo, Albert Pujols and Chris Carter, so I'm not really complaining about them. In fact, everything looks okay if- and only if- I remember to change them around depending on their off days and injuries. I don't like having guys who can only play one position. I have 14 position players and 11 of them can only play one position. I am a San Francisco Giants fan and have no Giants but 2 Dodgers. Whaddya gonna do? He's good. Do you find that certain players seem to follow you around in auto-drafts? For years I had Daniel Murphy and Kyle Seager. I feel like Daniel Murphy was on my team five straight years. 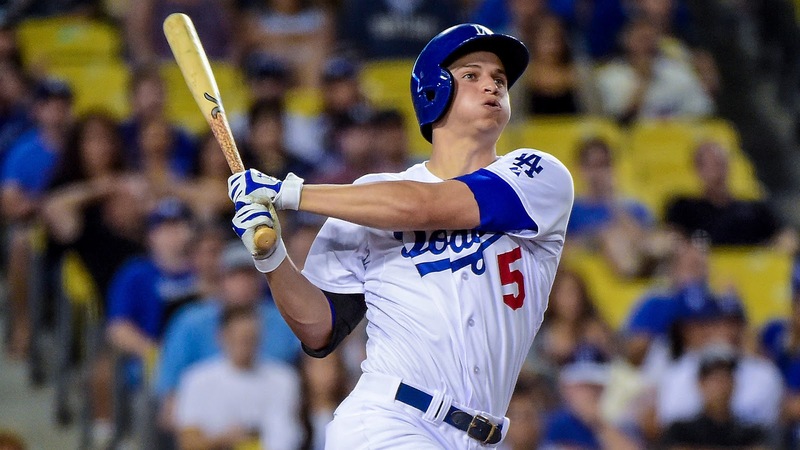 Now they're gone but Corey Seager and Chris Carter keep showing up. In theory if I keep paying attention I should be good: in addition to everyone else mentioned, I also have Giancarlo Stanton, Adam Jones, Adam Duvall, Jason Heyward, Corey Seager, Yadier Molina and Justin Turner. I ditched Denard Span (yes, the only Giant) and David Peralta for Marwin Gonzalez (who can play all 4 middle infield positions) and Travis D'Arnaud (because you need two catchers). Pitching seems a bit iffy- I won't bore you with that list today. Just be satisfied that you're just reading about a fantasy baseball league, not actually in one.